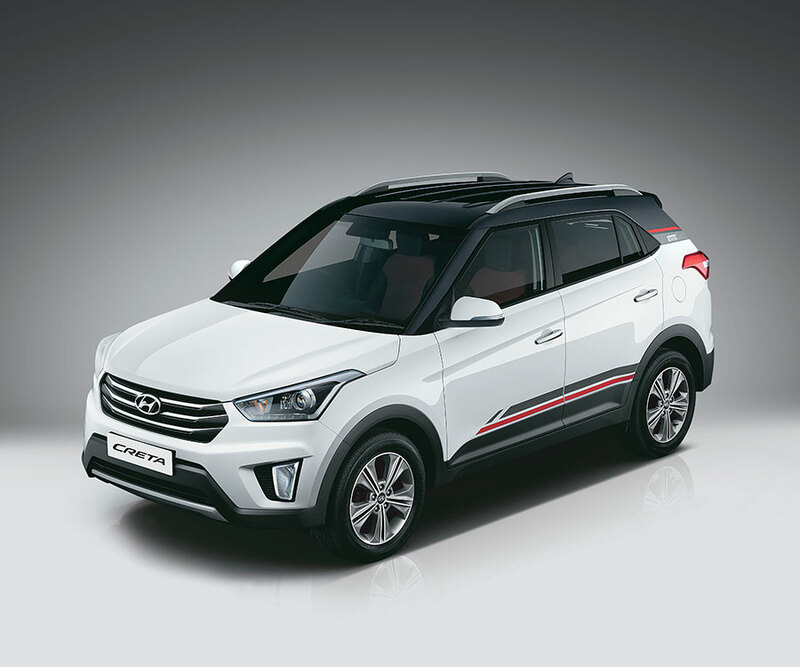 India’s 2nd largest car maker, Hyundai India has updated the all new Hyundai Creta compact SUV with some impressive advanced features. Along with the feature additions, 2017 Hyundai Creta will be getting new exterior color options as well. The images of 2017 Hyundai Creta brochures were submitted by a Team-BHP reader which reveals the details of upcoming Hyudai Creta model and feature additions. 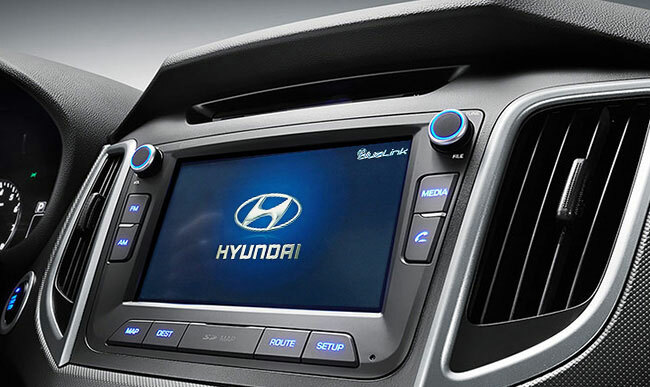 The new updated Hyundai Creta 2017 version will be getting Apple CarPlay, Android Auto facility in the infotainment system along with MirrorLink support. The 2017 Hyundai Creta would also be getting 2 new dual tone color options. The newly introduced dual tone color options will be available only in the SX+ MT trim of the car. The above mentioned Hyundai Creta features are available only for specific variants trims which is in the offering like: S+, SX+, SX+ Dual Tone and SX(O). In addition to all the above mentioned feature changes, the all new 2017 Hyundai Creta E+ grade, will be also getting an option of 1.4 litre CRDi diesel engine with manual transmission gearbox along with the existing 1.6-litre petrol engine. 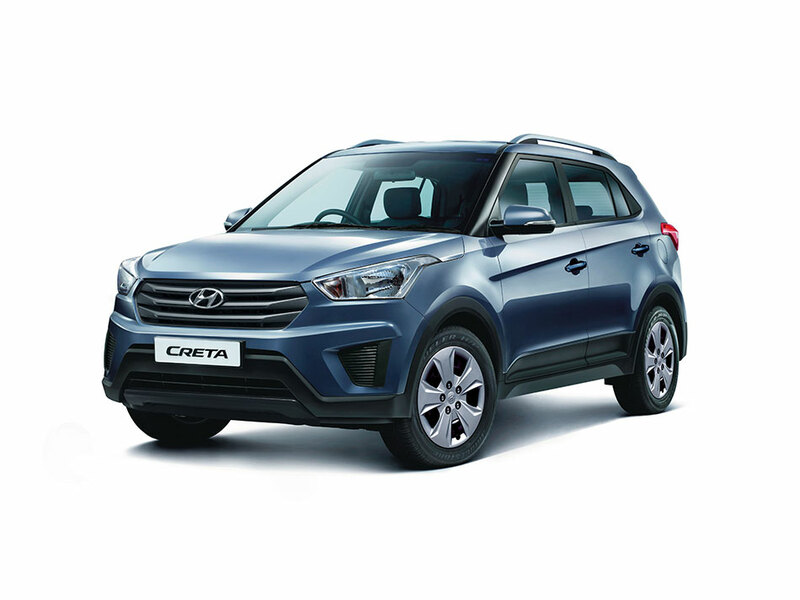 Specifications wise, there are not changes in the updated new 2017 Hyundai Creta line-up.